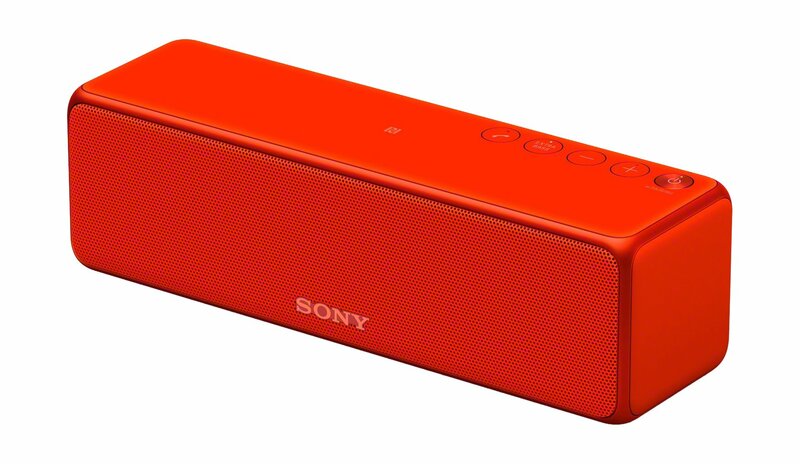 Color: Red Stay true to the music with this Hi-Res Audio wireless Bluetooth portablespeaker that delivers smart, high fidelity sound and deep, punching bass inany room. Enjoy one app access to all of your music, high quality, multi-roomstreaming, plus 12 hours of battery life. Even connect with other speakers forwireless surround sound. Portable speakers have never been like this.